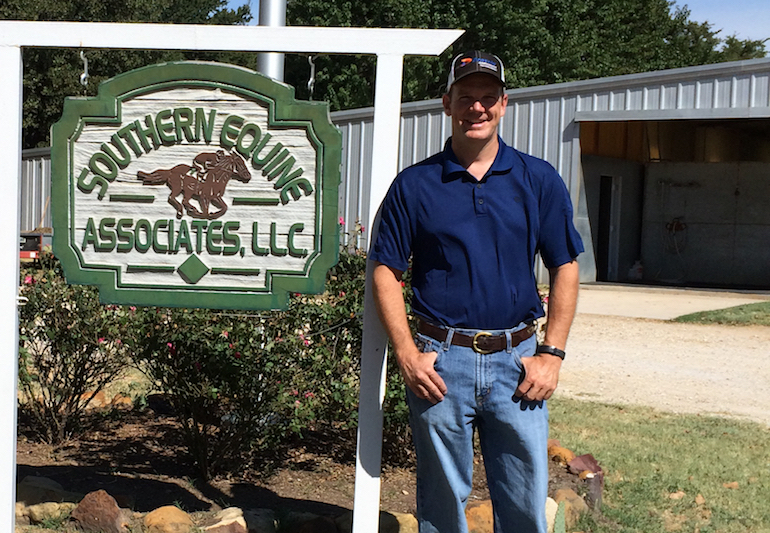 At Southern Equine Associates, we are dedicated to providing quality comprehensive health care for the equine patient. Our staff will work as a team to deliver prompt, cutting edge veterinary services including routine preventative medicine, breeding work, lameness evaluations, pre-purchase exams, neo-natal care and general surgery. 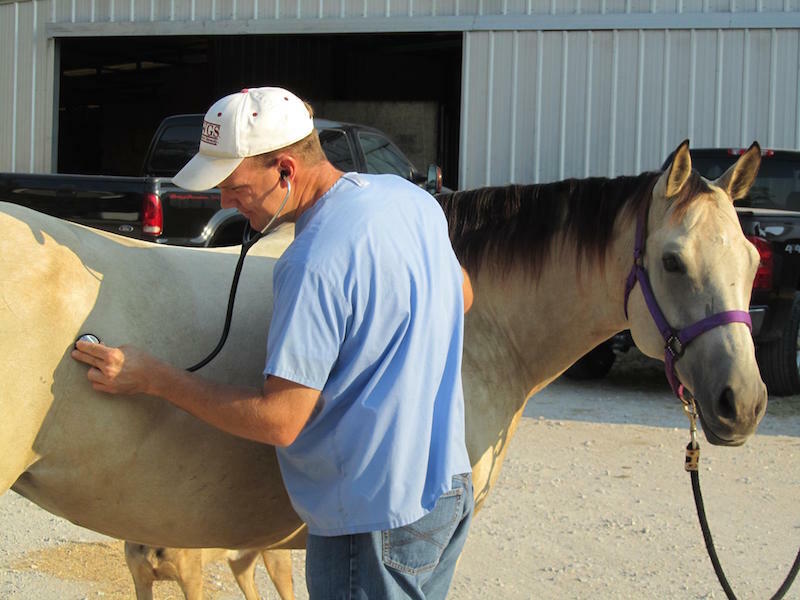 Our clinic includes two mobile veterinary vehicles. Each fully equipped with digital radiography, portable endoscopy, and breeding and soft tissue ultrasound capabilities. Hospital facilities include a general surgery room and a limited number of stalls for housing patients. We work closely with several referral hospitals in the area for cases requiring more intensive care.